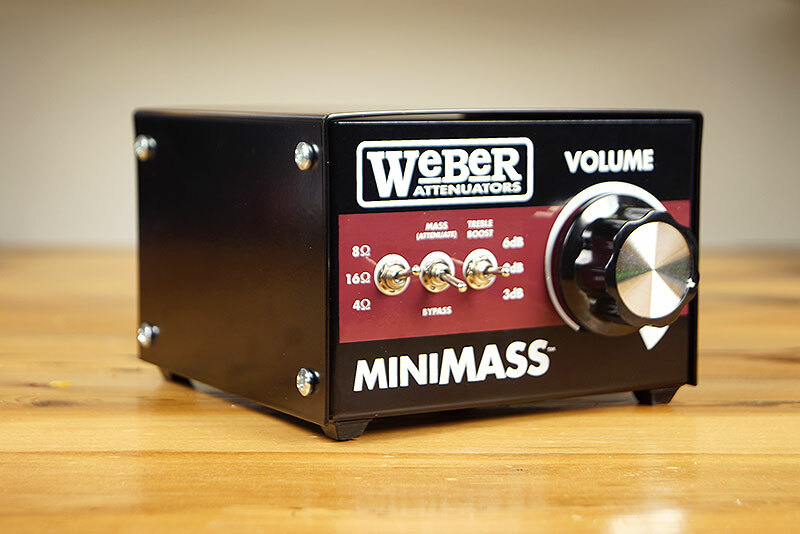 The Weber MiniMass is a 50-watt attenuator that also doubles as a load box. I recently picked up the unit so I could record my Hughes & Kettner Tubemeister 36 amp head directly into my audio interface and pair it with an impulse response on my computer. That way, I could pair my amp head with all the different speaker options I had (in the form of impulse responses) and record at an apartment appropriate volume level. With this new recording setup, I figured I’d demo the MiniMass and write up a review for you guys to check out. On the front of the MiniMass is a selectable Ohms switch so you can switch between 4, 8, or 16 Ohms depending on what your specific amp uses. This is a really nice feature because you can then use the MiniMass with any amp you have. Many other load boxes, like the Two Notes Captor, are only built to accommodate one type of Ohms, so in that case, you’d have to buy multiple units to pair with your different amps. With the MiniMass, you don’t. This a great deal since it’s also much cheaper than most other load boxes, retailing for $136. Also on the front of the unit is a bypass switch which simply turns the attenuation on or off. There’s also a treble switch with 0 dB, 3dB, or 6 dB of treble boost. This allows you to boost the treble on the amp signal which may have been lost due to attenuation. Lastly, is the “volume” knob which acts as the attenuation level. 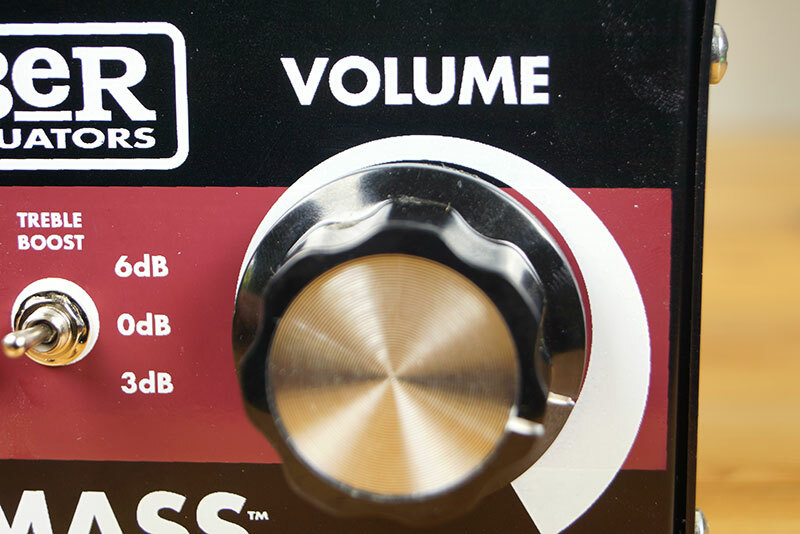 The more you turn this knob to the right, the further it will attenuate your amp’s signal (lowering the volume). With the knob turned all the way to the right, the amp is fully attenuated. At this point, the MiniMass can be used as a load box to safely go from the speaker out on your amp head into a mixer or audio interface. If you tried to do this without a load box, you would damage your amp head. Like I mentioned in the intro above, I use the MiniMass as a load box so I can hook up my tube amp head directly to my audio interface. The ¼” speaker out on the amp head goes into the input jack on the MiniMass. Then from there, a cable can go from the line out on the MiniMass to an input on the audio interface. That’s all there is to the physical setup. In my DAW (Studio One), I load a free impulse response plugin (called NadIR) to load an impulse response from Rosen Digital. 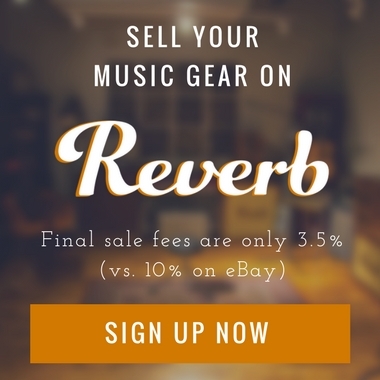 I like the simple approach they take to offering impulse responses and you can buy an impulse response for a specific cabinet from them for $8. But, you can you use any impulse response you want. Using this setup, you need to use an impulse response. This loads your actual “speaker sound”. 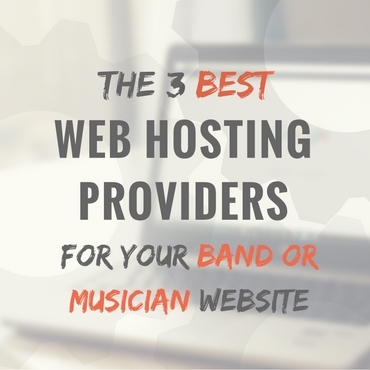 Without it, you’ll be playing without the sound of a speaker and your amp sound will sound harsh, thin, and ear-piercing (watch the video above for an audio sample). Continuing onto the back of the MiniMass, you’ll find three ¼” jacks. 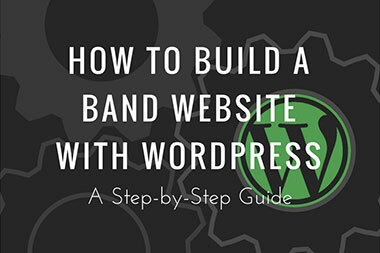 The first is an input for your amp’s signal. The speaker output from your amp would go into this input. 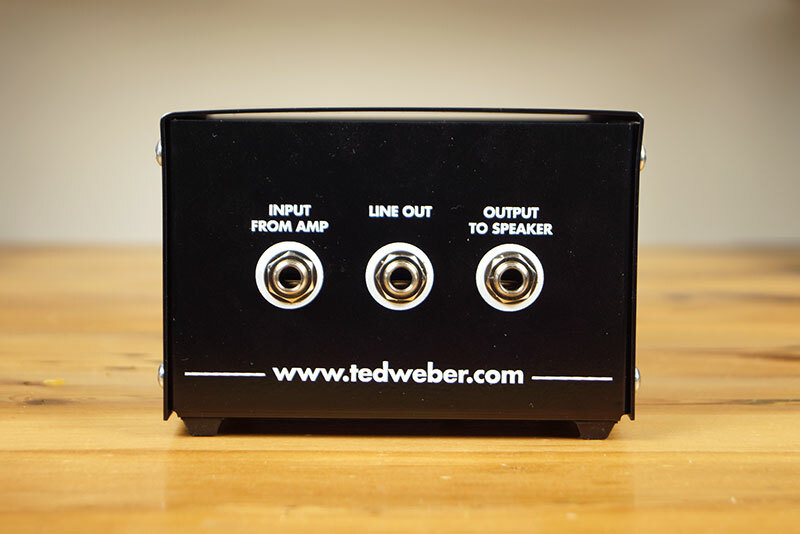 There is also a line out which can be used to send the signal to an audio interface or mixer. And lastly, there is a speaker out, to pass the signal from your amp head to a speaker cabinet. The MiniMass is a bit bigger than I expected it to be, not that’s it’s too large by any means. But, just from looking at the picture on the website, it seemed smaller. It’s about 6 to 8″ wide, about the same lengthwise, and 5″ high (I’d give you exact measurements but I’m away from home as I finish typing up this review). Conclusion: Is the MiniMass Worth It? Honestly, I love this box. It works exactly as I wanted it to. While I don’t necessarily need it as an actual attenuator, its ability to be used as a load box is perfect for me. I can’t tell the difference between playing through the MiniMass paired with an impulse response versus playing through a real speaker cabinet. The playing feels and sounds natural. 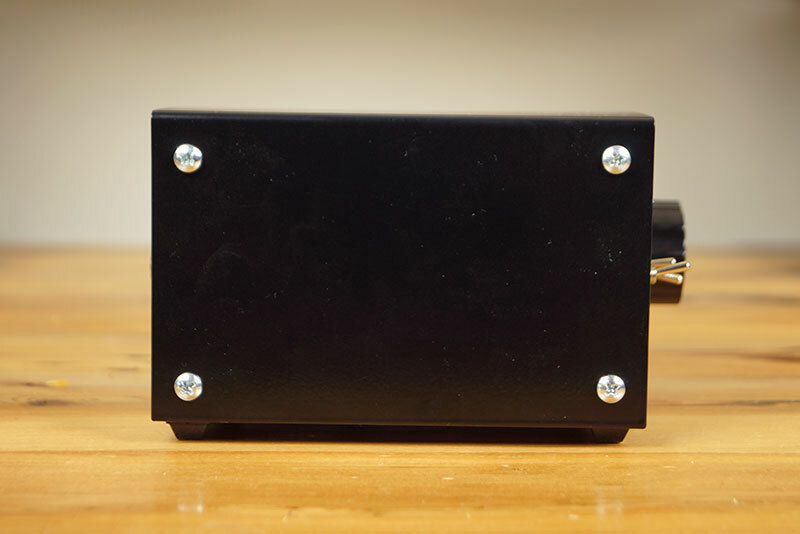 Finally, before I close out this post, I should note that the MiniMass is a reactive load box and it uses an actual moving speaker motor to provide a load to the amp. Most other load boxes on the market are resistive and use a light bulb or small fan to provide a load to the amp. 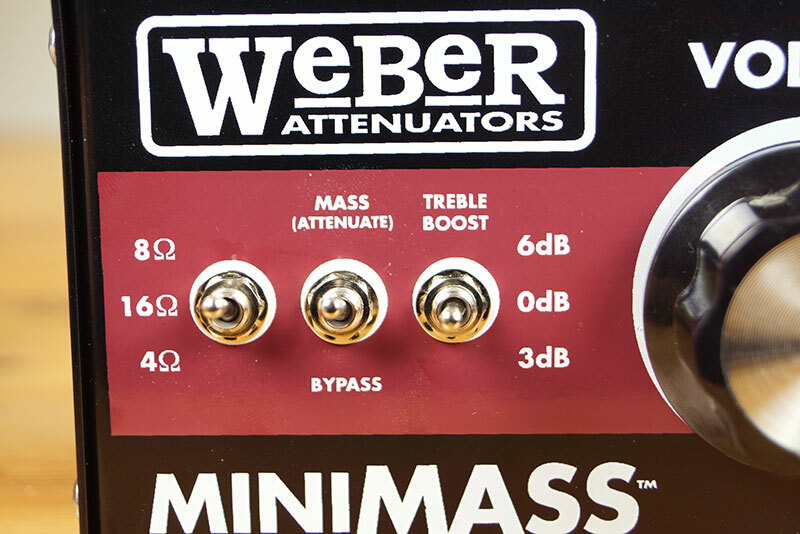 Weber credits this feature as being one of the main reasons as to why the attenuator/load box responds and feels so natural. While I can’t necessarily speak to the technical side of the unit, and if that is the main reason or not, I can tell you the MiniMass works and sounds good to me. 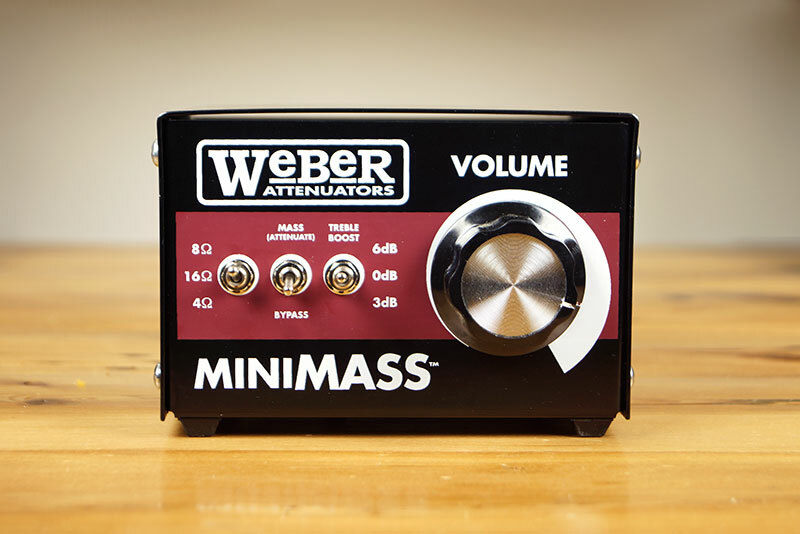 If you want to create a similar a setup and pair your amp head with an impulse response for home recording, the MiniMass (or one of Weber’s other attenuators) will work perfect for you. If you need to attenuate your amp to play and record at a more appropriate volume level, it will work just fine for that too. Again, the MiniMass costs $136 and you can find them here. 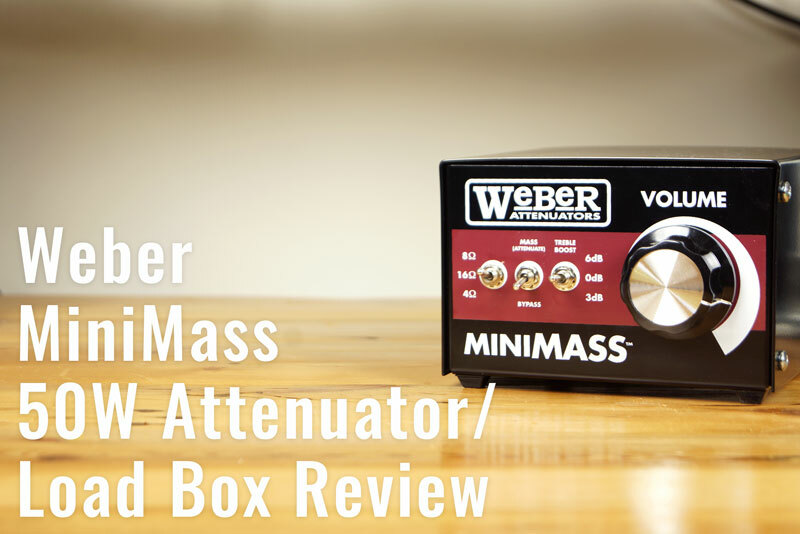 I hope you found this review helpful, and if you have any questions about the MiniMass or my particular setup, feel free to fire away in the comments below and I’ll answer them as quickly as possible. Any product from this company is as good as it gets!